After the Entry of Binu Madhavi in Bigg Boss Tamil Show, Few More contestants joins the show as some of the Housemates got eliminated. Meet the Celebrities of Tamil Industry who got to enter in Bigg Boss Tamil House. Meet the Kajal Pasupathi, Harish Kalyan and Suja Varunee Wild Card Entry Contestants in Bigg Boss Tamil Show on Star Vijay Channel. Meet the New Wild Card Contestants who are set to create Tough in Bigg Boss Tamil House on Star Vijay Television Channel. Meet the new Entered Housemates of Bigg Boss Tamil Show. Kaajal Pasupathi (aka) VJ Kajal, is an Indian Actress, Television VJ and Dance who featured in tamil lanuage movies. Made her debut in the year 2006 with Dishyum and featured in more than 25+ movies. She also worked as VJ in Sun Music for a while and featured in many tamil television serials. 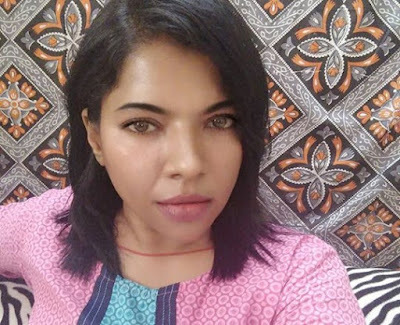 She is one among the wild card contestant of Bigg Boss tamil season 1. 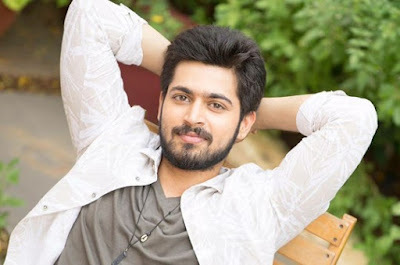 Harish Kalyan, is an Indian actor and playback singer who featuring in tamil language movies. Made his debut tamil movie Sindhu Samaveli at the age of 19 along with Amala Paul and active in industry since 2010. He is one of the wild card contestant of Bigg Boss Tamil game show, telecast in Vijay TV. Suja Varunee, is an Indian film actress who featured in South Indian movies mostly in Tamil language. Begin her career as child artist, she debut in 2004 tamil movie. She is active since in the industry and featured in tamil, telugu, kannada and malayalam movies. She is one among the wild card contestant of Bigg Boss Tamil game show, host by Kamal Haasan. Who is your Favorite in Newly Entered Bigg Boss Tamil Housemates? Let Us Know in Comments Section. Keep Watching This Space for more Updates on Bigg Boss Tamil Show on Star Vijay Television Channel.